The Mount Vernon Police Department has arrested a 33-year old Mount Vernon man, after receiving repeated calls of shots fired in the area of East Viewmont Drive. The first calls were received last night at approximately 10pm. Several callers reported hearing 4-5 shots being fired near E. Viewmont Drive. Officers checked the area and were unable to locate any suspicious activity. A second series of calls came in at about 11pm, reporting 7-8 shots being fired in the same general area. 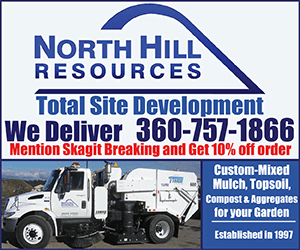 Mount Vernon officers and deputies from the Skagit County Sheriff’s Office responded, checking the area extensively. While in the area, the Sheriff’s Office launched their unmanned aerial vehicle, but again nothing was initially located. Several officers remained in the area and at approximately 1:30am this morning, they heard a third series of shots being fired. While investigating, officers observed a suspicious vehicle driving in the area. After watching the vehicle pull into the driveway of a residence in the 2000 block of E. Viewmont Drive, they made contact with the driver. A subsequent DUI investigation was launched and while conducting the investigation information was learned linking the driver to the weapon offense incidents. Search warrants were obtained for the suspect’s vehicle and residence, and while conducting the search, officers located two firearms and multiple spent casings on the suspect’s property. Based on the investigation, it is believed the suspect fired the rounds into the ground and up into the air while standing on his own property. No information involving injuries or property damage related to these incidents has been received, however detectives are still investigating. 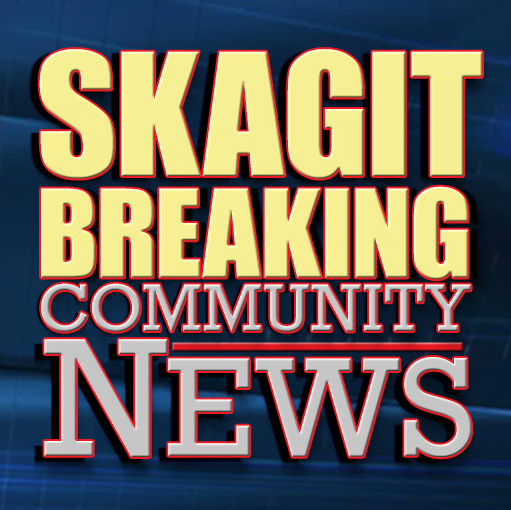 After an additional search warrant for the suspect’s blood was served, as part of the DUI investigation, the suspect was booked into the Skagit County Community Justice Center on charges of DUI and Reckless Endangerment. Anyone with information that may assist us in this investigation is encouraged to call police dispatch at (360) 428-3211 or the Mount Vernon Police Department at (360) 336-6271. Be the first to comment on "Mount Vernon Police Department Responds to Weapons Offense"